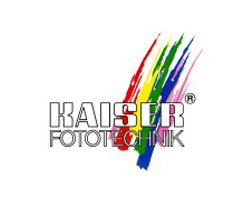 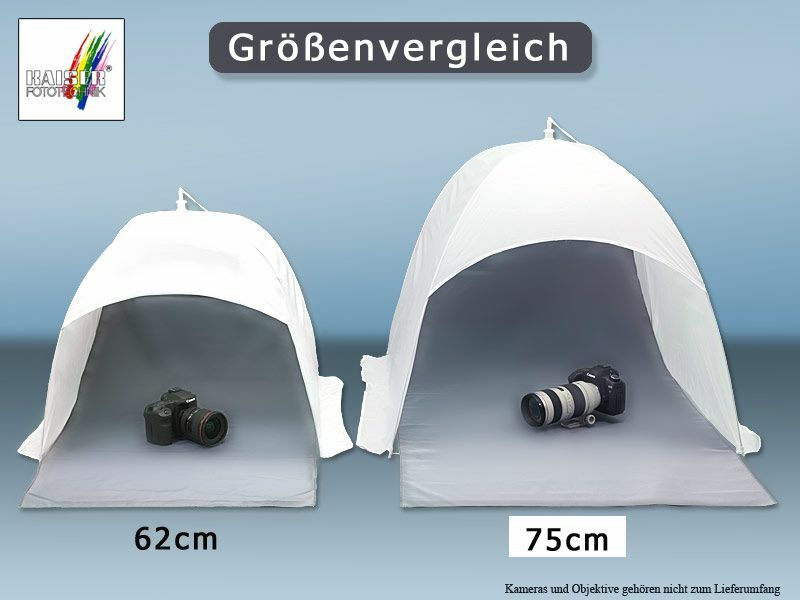 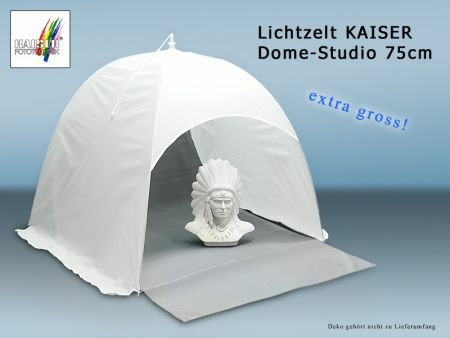 This "Kaiser Dome Studio" Light-Tent is very easy and fast, cause you can set up with only one grip. Usefull for bigger items up to 65cm and 50 cm high. 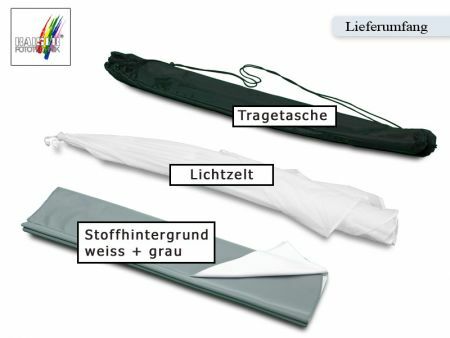 Including cloth in white and grey. 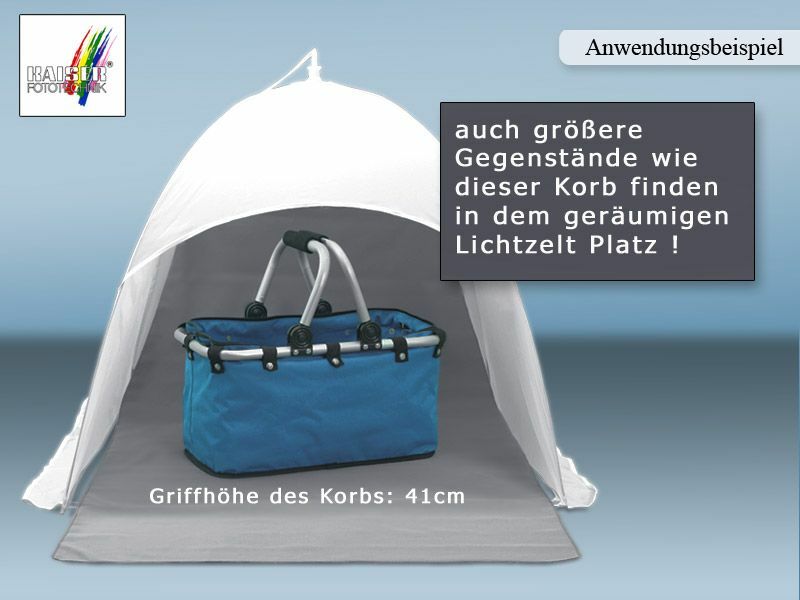 This Product was added to our catalogue on Wednesday 27 May, 2009.